Adventure Time Movie Planned - Oh my glob! 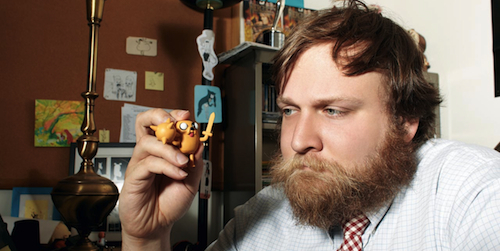 Adventure Time Movie Planned – Oh my glob! Big news for all the Adventure Time fans, the Pendelton Ward masterpiece is adventuring it’s way to the big screen thanks to Warner Bros. Deadline featured an article on the news and mentioned that the project will be produced by Roy Lee (producing The Lego Batman Movie and also produced The Lego Movie) and Chris Mckay (Exec Producer of Lego Movie, director of new Lego Batman Movie and worked on Robot Chicken). Thankfully Pendleton confirms he’ll be working on the animated feature with Cartoon Network. Yessssss. Pendleton will personally get his crazy, weird, gritty hands on it and write and produce the feature version. 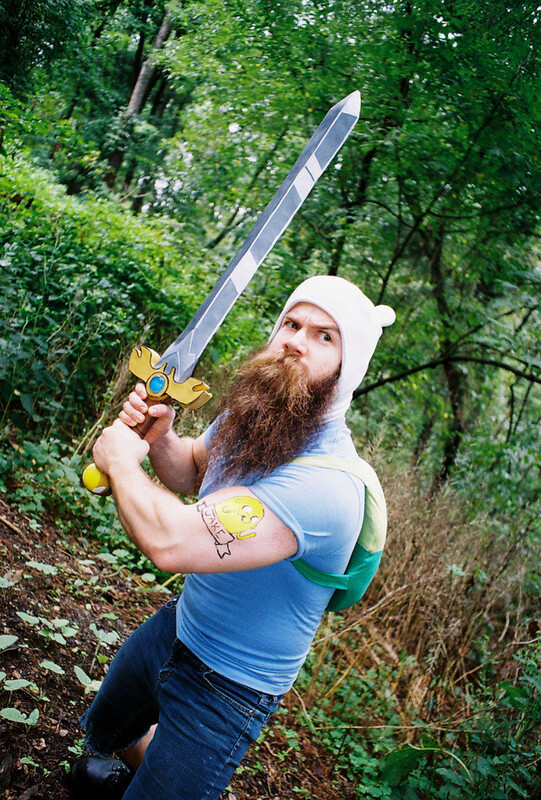 Bonus Pic, Bearded Finn we found on the internet!